Harold loves blowing bubbles and having fun in the water. Harold is our biggest Bathtime Buddies character, but also the kindest, which is why he is the inspiration for our BIG 1 Litre Bathtime Buddies Bath & Shower Wash. 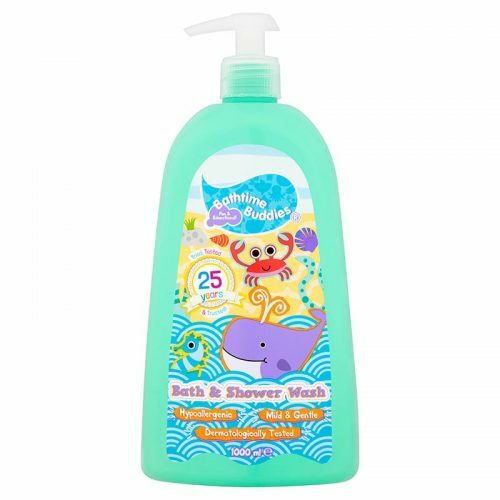 This bubbly Bath and Shower Wash has been specially formulated to be mild and gentle on your child’s skin. We have packed our formulation with moisturisers and used allergen free fragrances for that added protection.